Vanessa Hunt worked in partnership with Visit Idaho to create this Travel Tip. With glorious weather and summer break upon us, it’s time for long days, trips to the pool, water fights, and watermelon. But if you’re looking for ways to keep the little ones busy while keeping their minds occupied, Boise is full of summer fun and learning! Our family had the opportunity to spend a week exploring all that Boise has to offer, not just in outdoor adventure, but also educational fun for the whole family. These are our favorite summertime educational stops in Boise. Take time to explore the MK Nature Center. Photo Credit: Vanessa Hunt. 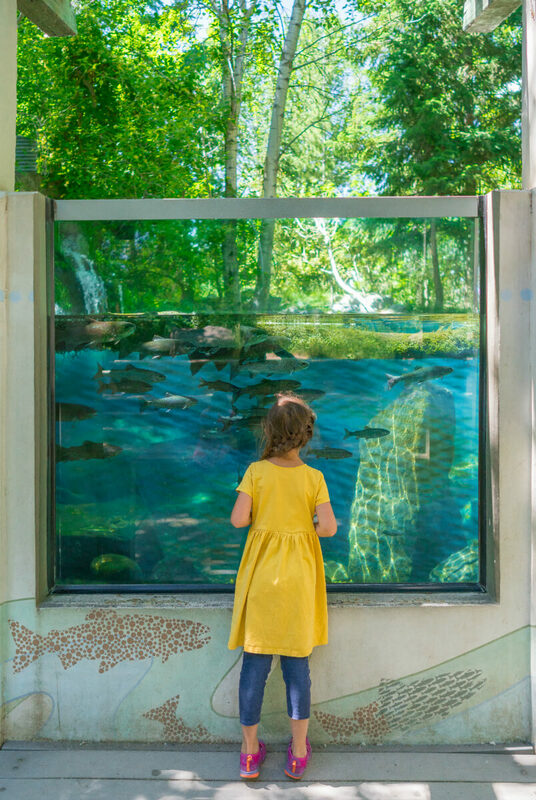 With the perfect blend of education and outdoor adventure, the MK Nature Center provides excellent children’s programs and a beautiful, well-shaded nature trail called the StreamWalk where kids will get a fish-eye view through the underwater viewing windows and learn about the life cycle of fish and other river animals. If you’re lucky, you might even catch a glimpse of the mink that live in the stream! Escape the heat and visit one of the five Boise Public “Library!” locations and join the summer reading program. There are plenty of educational books, games, toys, and electronics at the Library to keep children occupied for an entire day. Explore the amazing world of the king of the skies by visiting the World Center for Birds of Prey. The center focuses on restoring rare species through captive breeding and release while offering amazing programs for all ages. Live raptor presentations can be seen daily along with special programs with falcons, condors, eagles, owls, and more. Be sure to enjoy the great view from the top of the hill. Aviation history adventures. Photo Credit: Vanessa Hunt. 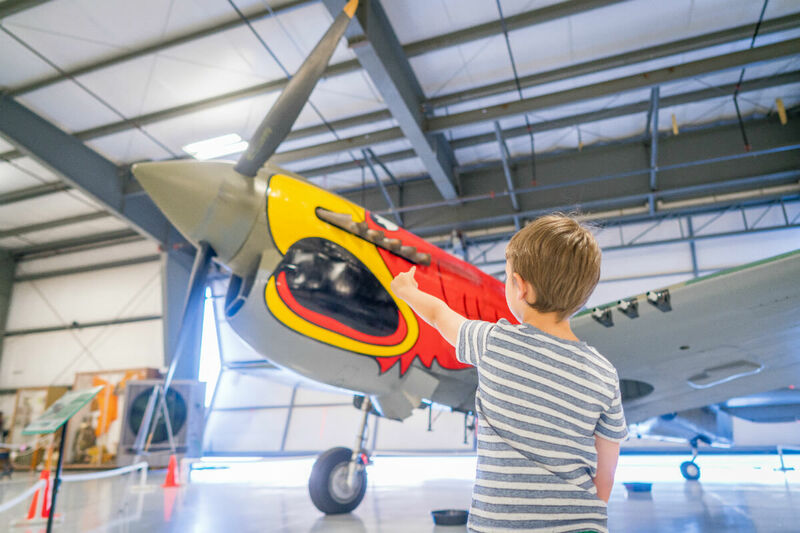 For any airplane, military or history enthusiasts, the Warhawk Air Museum holds a treasure trove of artifacts and memorabilia from the entire 20th century. The mission of the museum is to teach and educate about the cost of freedom and honor those who paid its price. The 40,000 square foot museum holds rare planes from World War I, World War II, Korean, and Vietnam wars as well as binders full of personal stories from hundreds of veterans. We were lucky enough to meet a man named Lou who was a child during WWII. He told us stories of his past and recounted the war from a child’s perspective, which was truly fascinating. Keep an eye out for birds and other animals. Photo Credit: Vanessa Hunt. 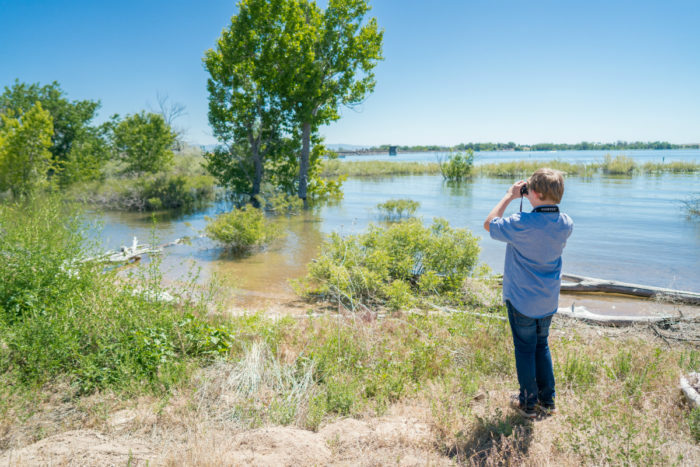 This beautiful piece of land surrounding Lake Lowell just outside of Boise is an important protected area for birds and animals. There are many educational areas inside the visitor center where kids can participate in active learning by feeling different local animal pelts and bones, participate in art activities and even go on a scavenger hunt for birds, animals, and plants outdoors. Take a stroll near this educational memorial. Photo Credit: Vanessa Hunt. This touching educational memorial in the heart of Boise is a tribute to Holocaust victim Anne Frank and her faith in humanity. Stroll along the path and read the walls engraved with inspiring words from Anne and other great leaders of peace. 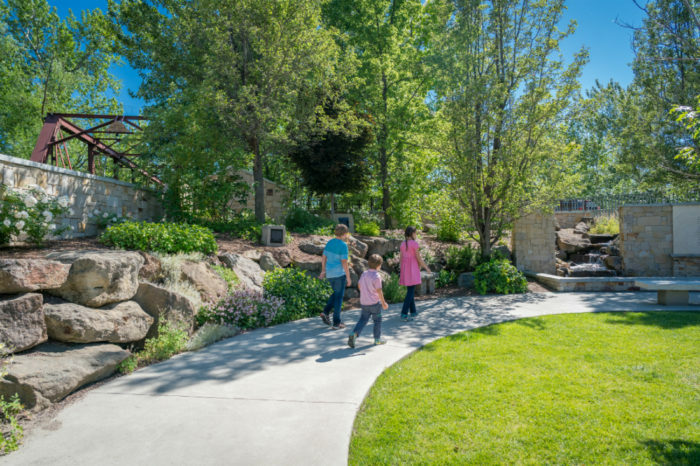 With a wide array of animals, programs for kids, a playground, and a butterfly exhibit, Zoo Boise is the perfect place to take your own wild animals. It’s fun, educational and conservation-driven. Be sure to register for their educational programs in advance. Check out this historical haunt. Photo Credit: Vanessa Hunt. 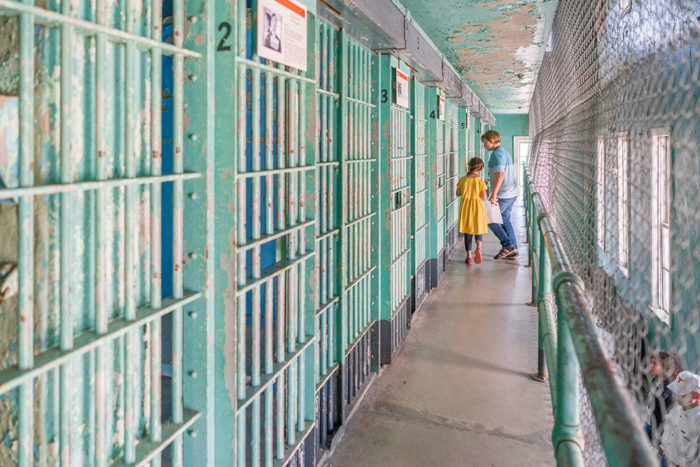 The Old Idaho Penitentiary was a working prison for over 100 years from 1872-1973 and is one of only three remaining territorial prisons left standing in the U.S. today. It is on the register of U.S. Historical Places and therefore has hardly been touched since its closing. A truly memorable mix of abandoned prison meets museum will leave an impression on even the youngest guests. I highly recommend taking the guided tour, where you will hear fascinating stories from the prison’s past. The tour is recommended for ages 10 and up due to the nature of some stories. This interactive science center in downtown Boise whose mission is to inspire lifelong interest and learning in science, technology, engineering and math, will also inspire FUN for kids of all ages and even their chaperones. Full of hands-on exhibits, hours can be spent at the Discovery Center of Idaho. Feature image credited to Vanessa Hunt. Vanessa Hunt is a freelance photographer, travel writer, and mother of four. She is known for her focus on family-centered travel and world schooling and she runs the website wanderlustcrew.com.